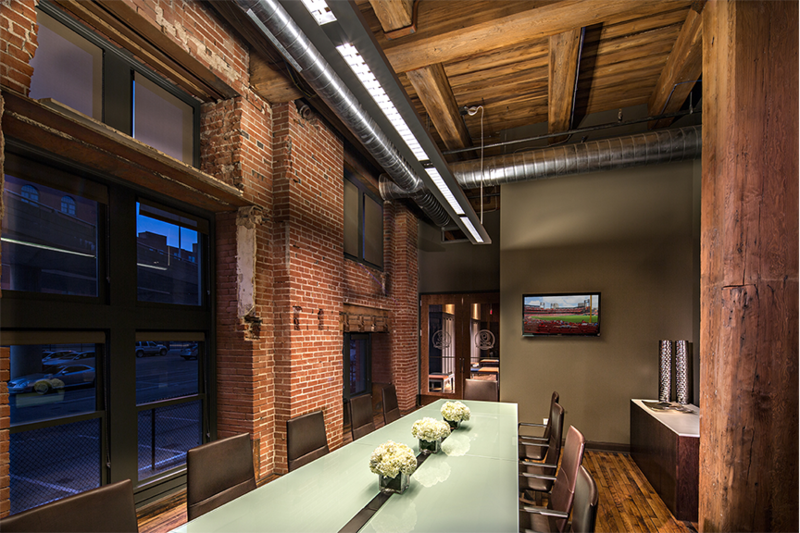 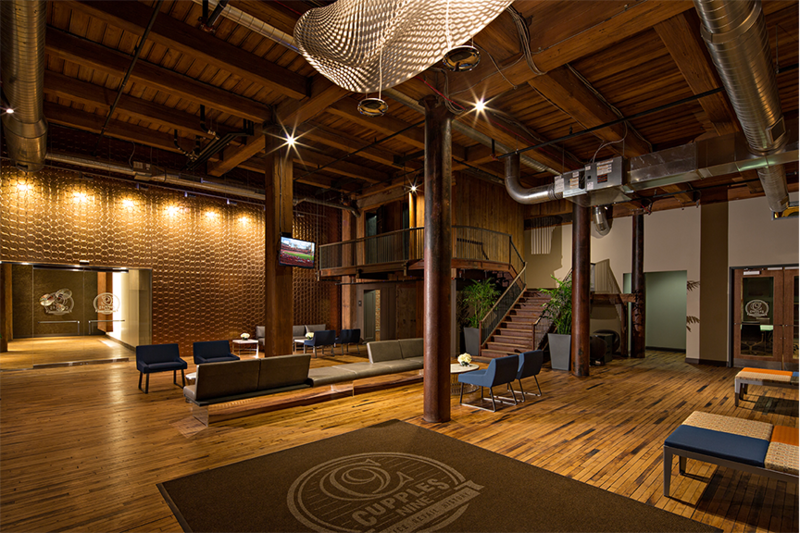 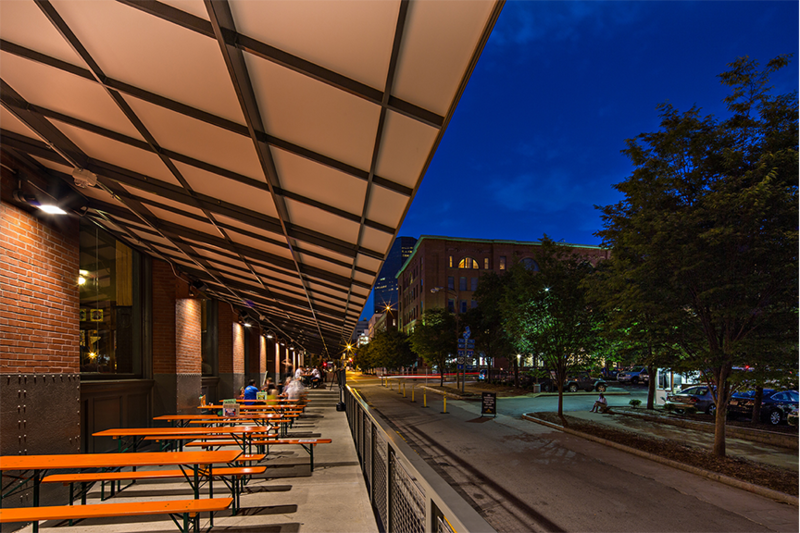 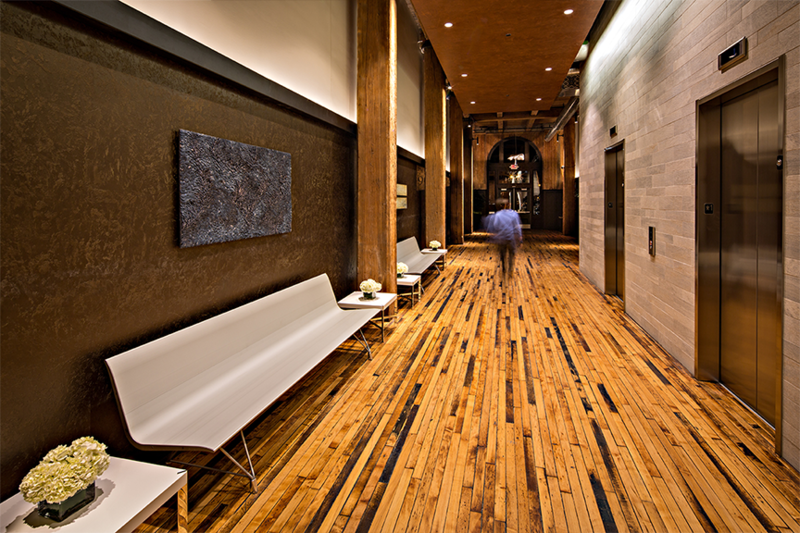 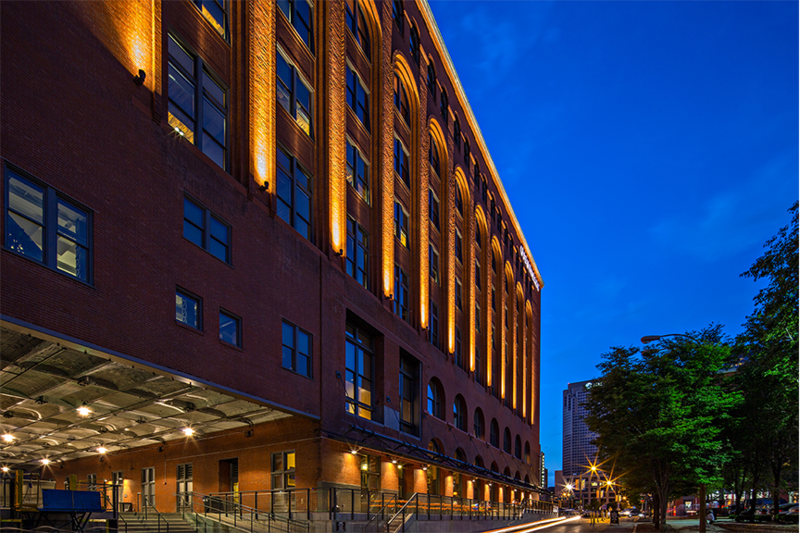 Cupples 9 is a $35 million historic redevelopment of a six-story office building located in downtown St. Louis, Missouri. 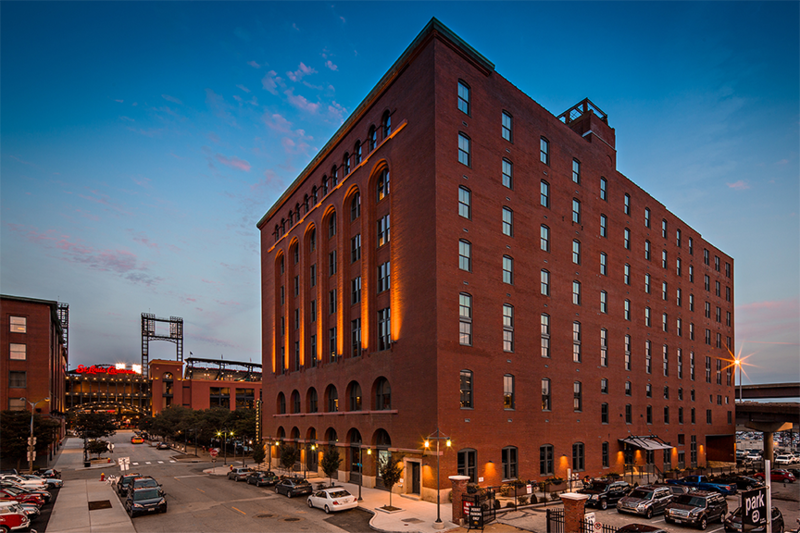 Koman developed the building, provided 75% of equity, leased multitenant office space, and arranged the construction and permanent financing, federal/state historic tax credits and TIF incentives on the project. 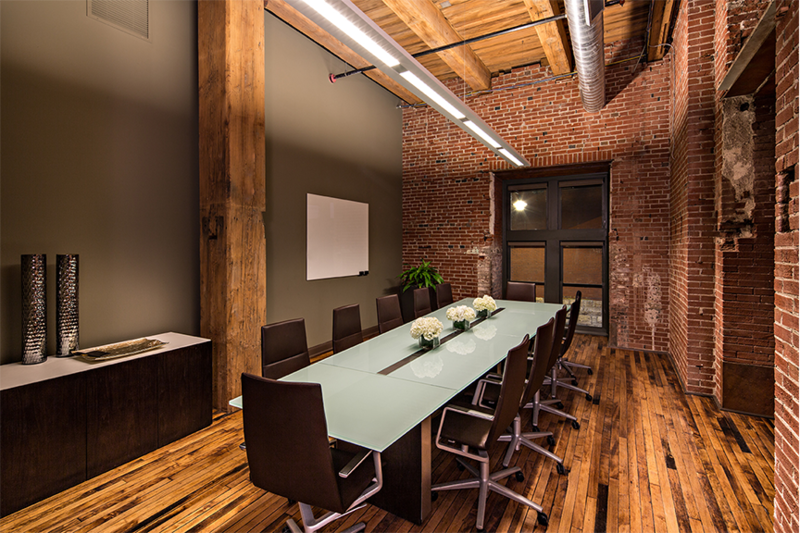 Osborn Barr, an advertising and public relations agency, partnered on and anchored the deal.